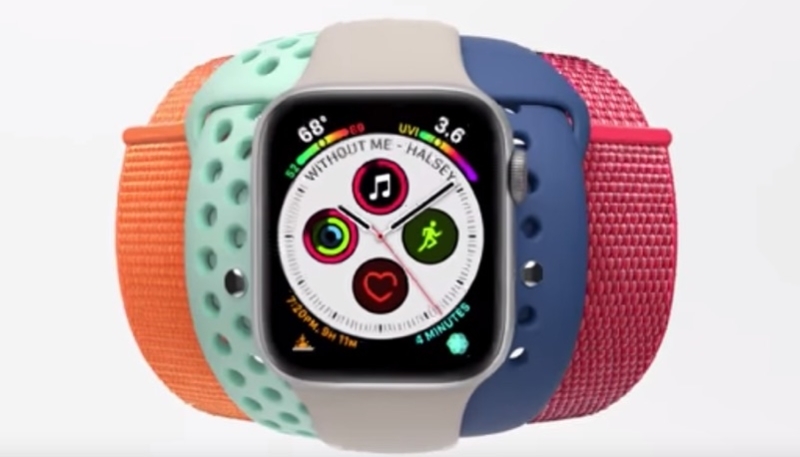 Apple on Tuesday released a new Apple Watch Series 4 ad via its YouTube channel, featuring the variety of colorful watch bands, straps, and other accessories for Apple’s popular wearable. 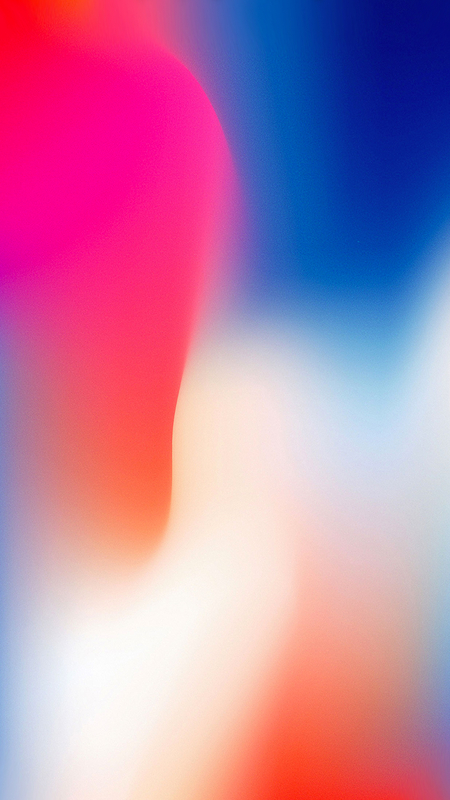 The new ad spot – “Apple Watch Series 4 — More Powerful, More Colorful — Apple” – comes in at just under 15 seconds, and puts the wearable front and center, featuring the device and its accessories against a stark white background. The ad cycles through a number of band and strap options before finishing up with the tagline: “More powerful, more colorful”. The Apple Watch Series 4 debuted last September, alongside the new iPhone lineup. The new wearable includes a larger OLED display, a slimmer profile, and an ECG feature. The ECG feature’s availability recently expanded to Hong Kong and various areas in Europe.